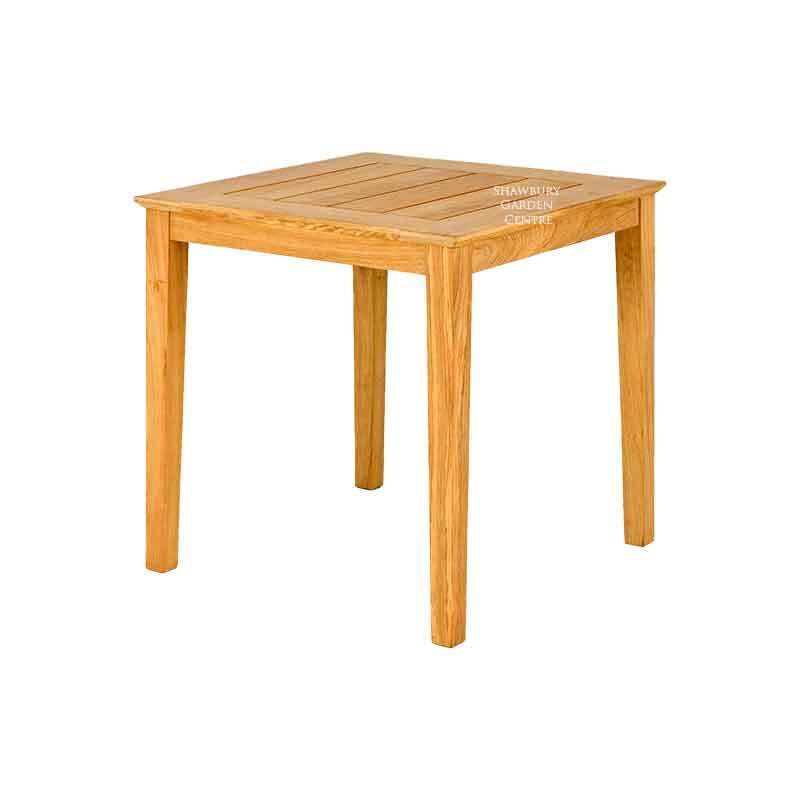 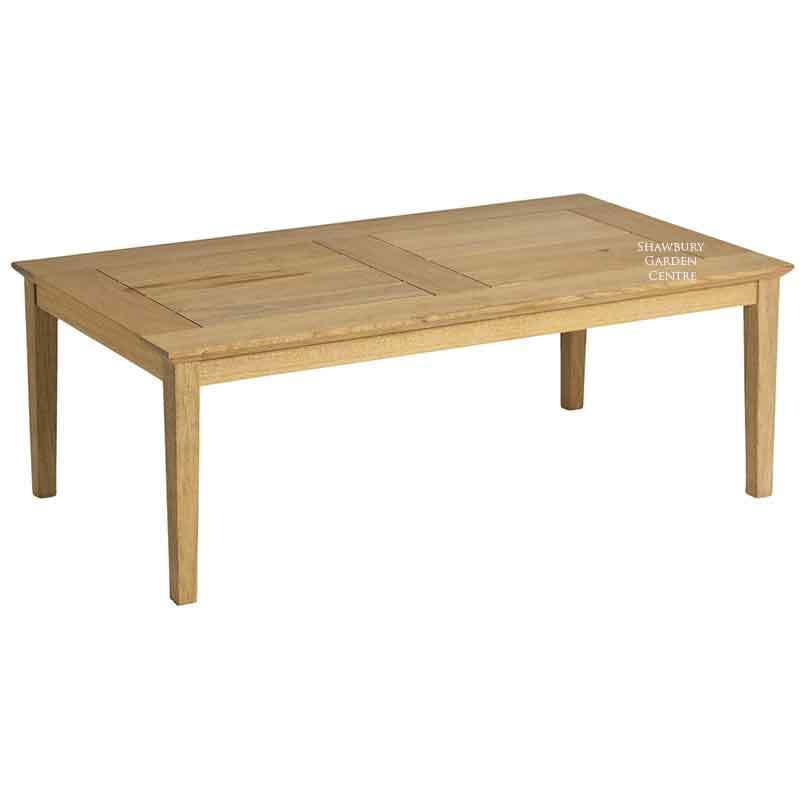 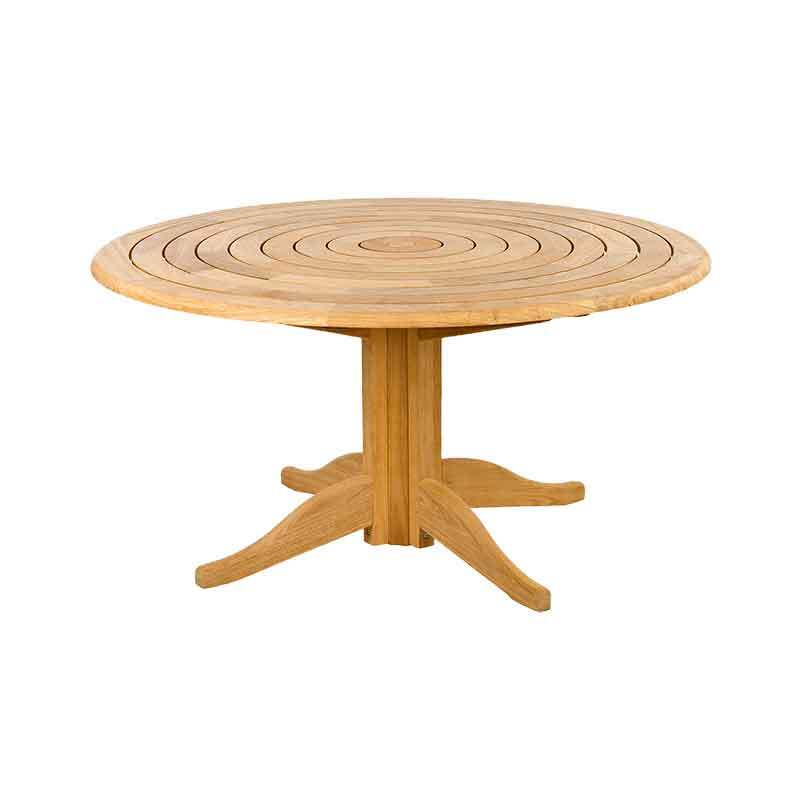 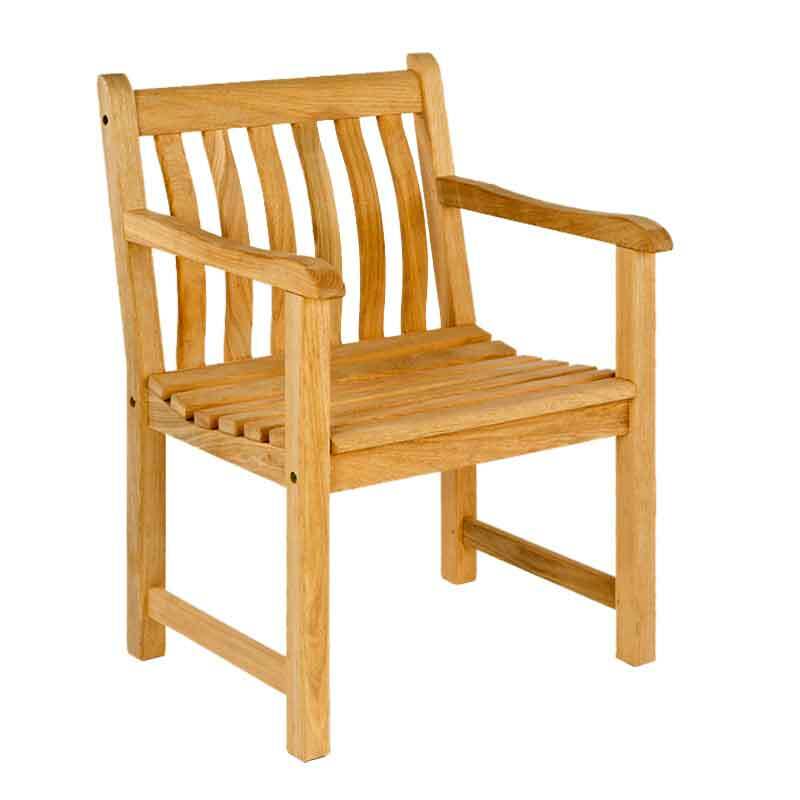 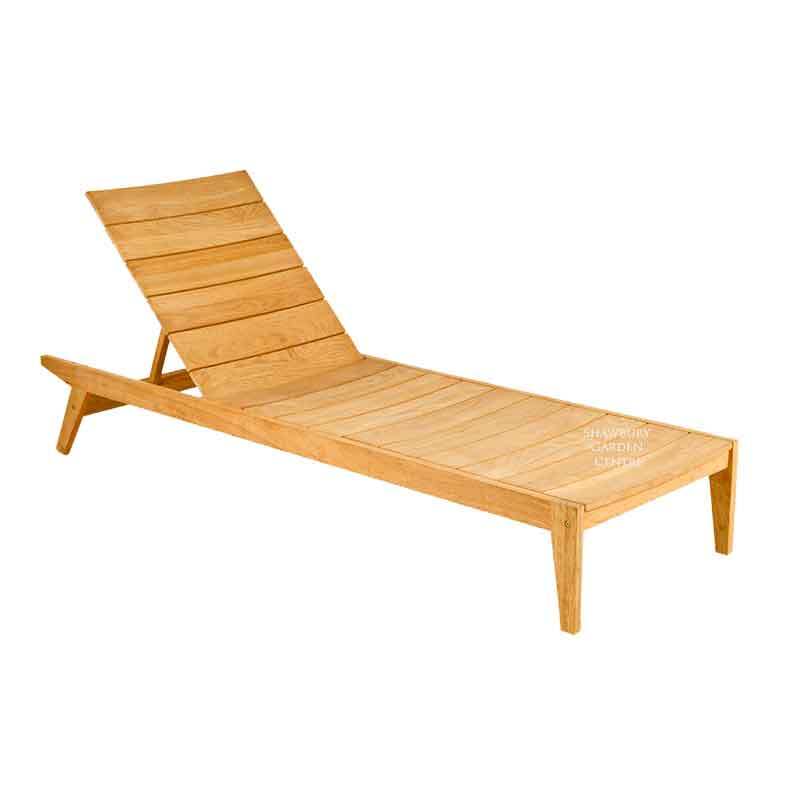 Made with 100% FSC® Roble a hardwood similar in strength and appearance to Teak. 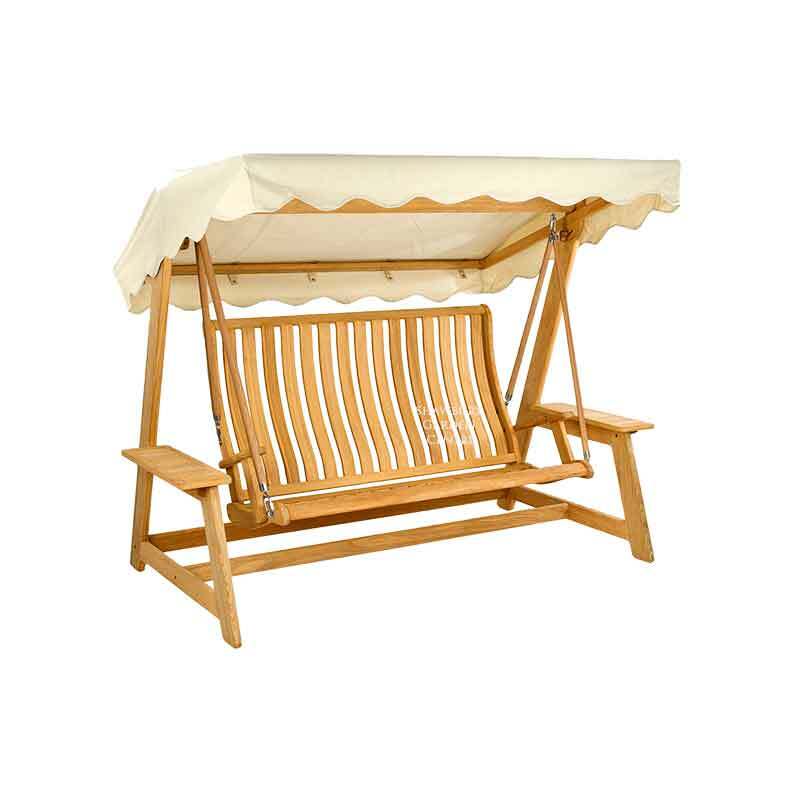 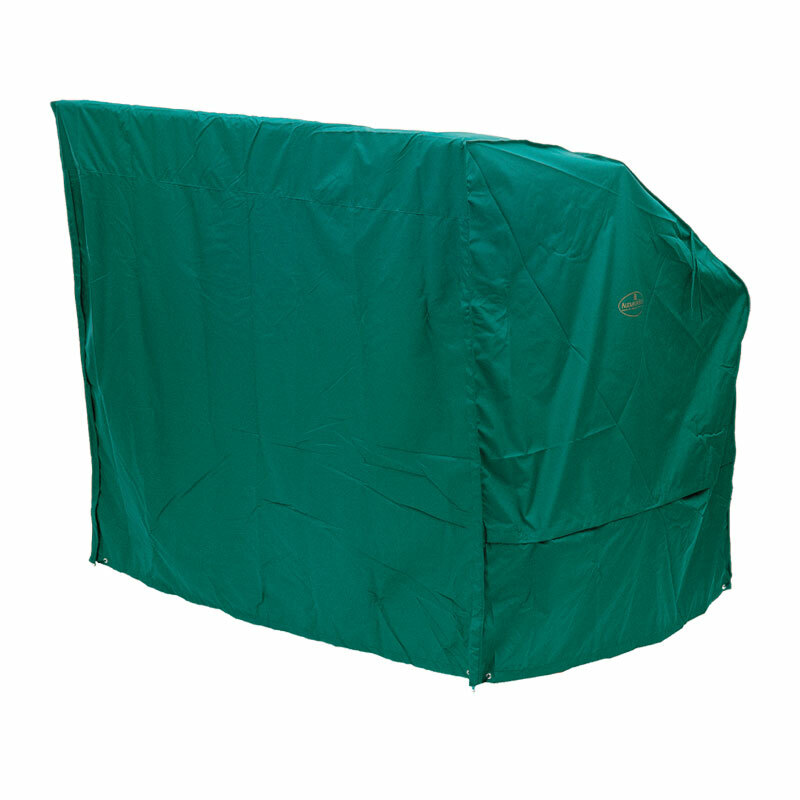 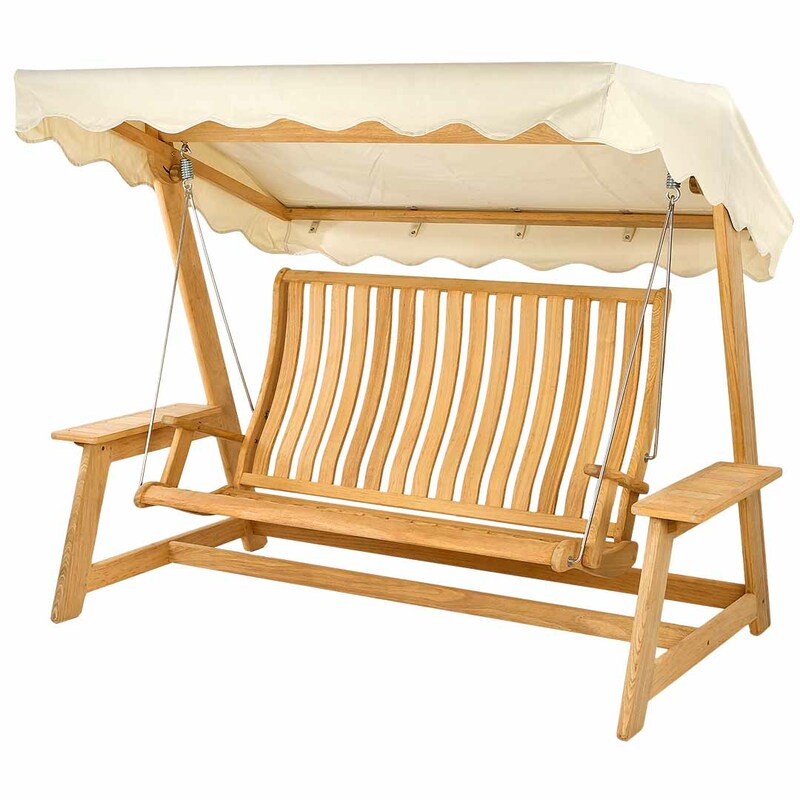 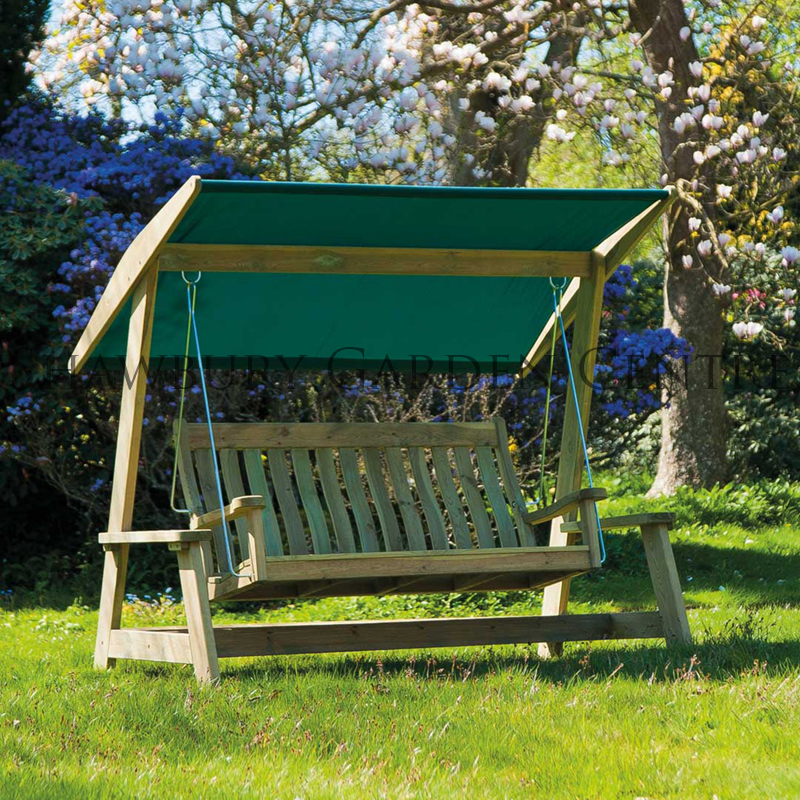 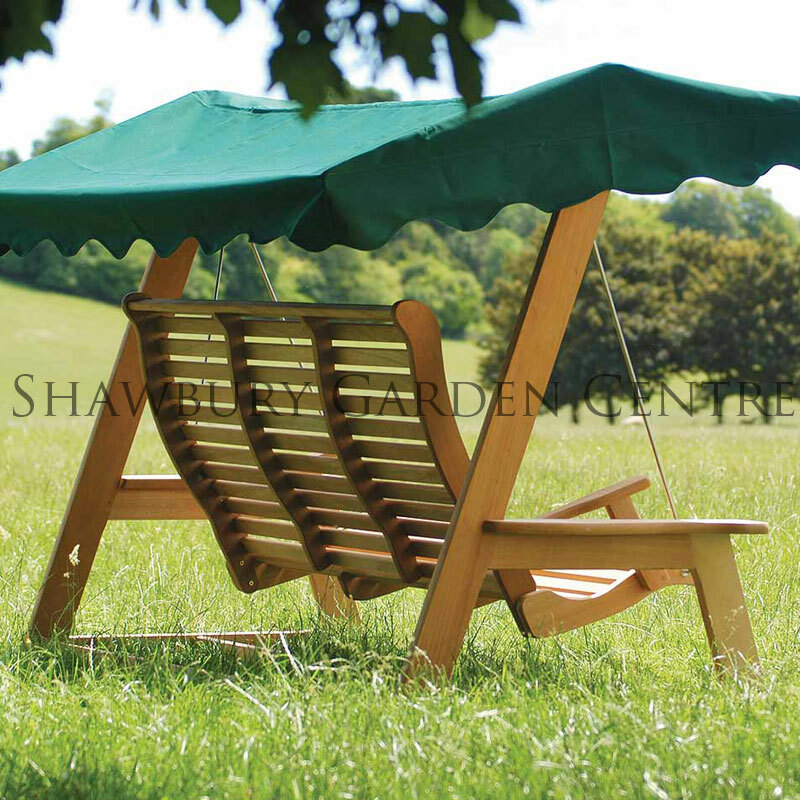 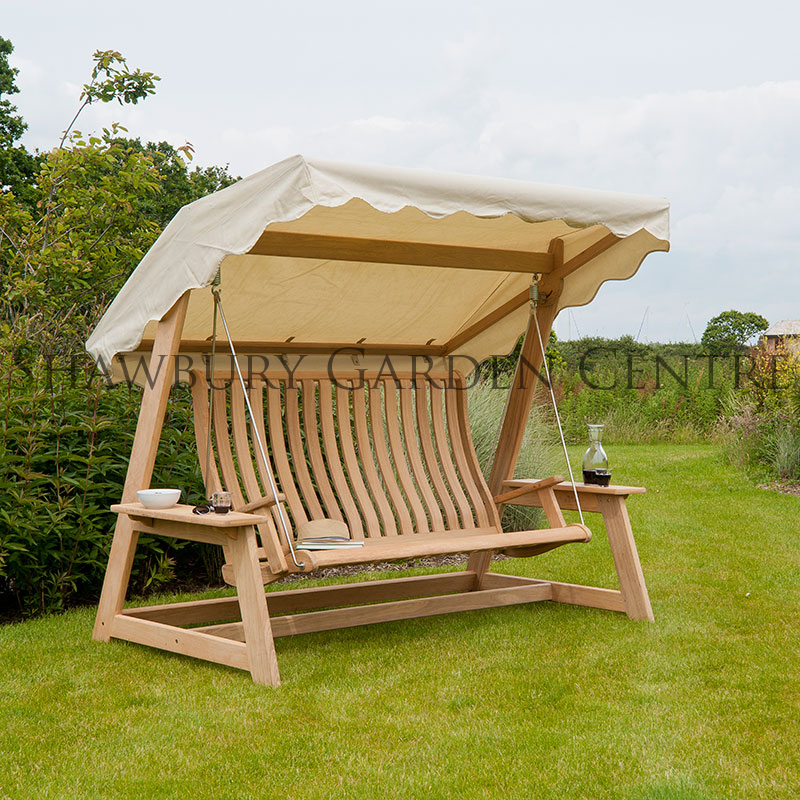 The Alexander Rose Roble Garden Swing Seat has been designed to provide a relaxing place to sit and enjoy the garden, sheltered overhead by it's ecru coloured canopy. 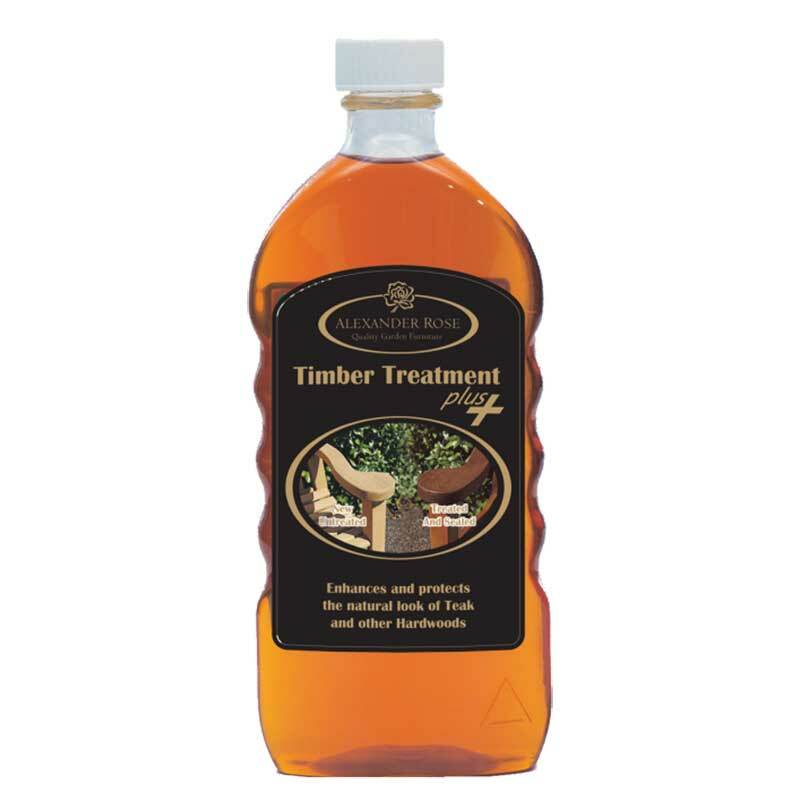 Roble (Amburana cearensis) is a hardwood which is light yellow in colour, it has a smooth lustre and texture, with a closely interlocked grain. 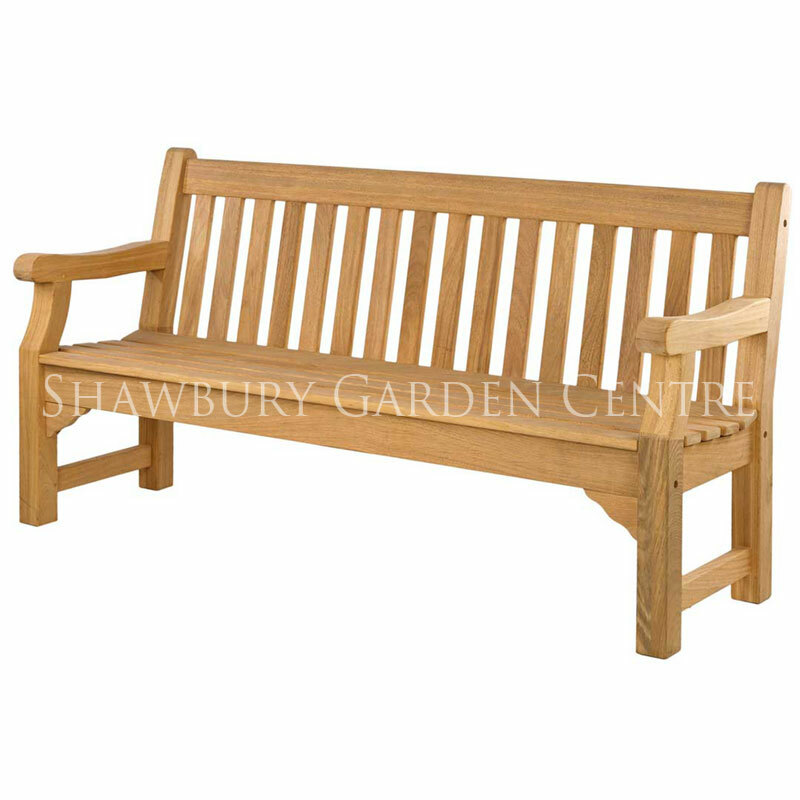 Similar in strength and appearance to Teak, if left untreated it will mellow down to an attractive silvery grey appearance.